Are you looking for Dog friendly holiday cottages in Cornwall? Then you have come to the right place! 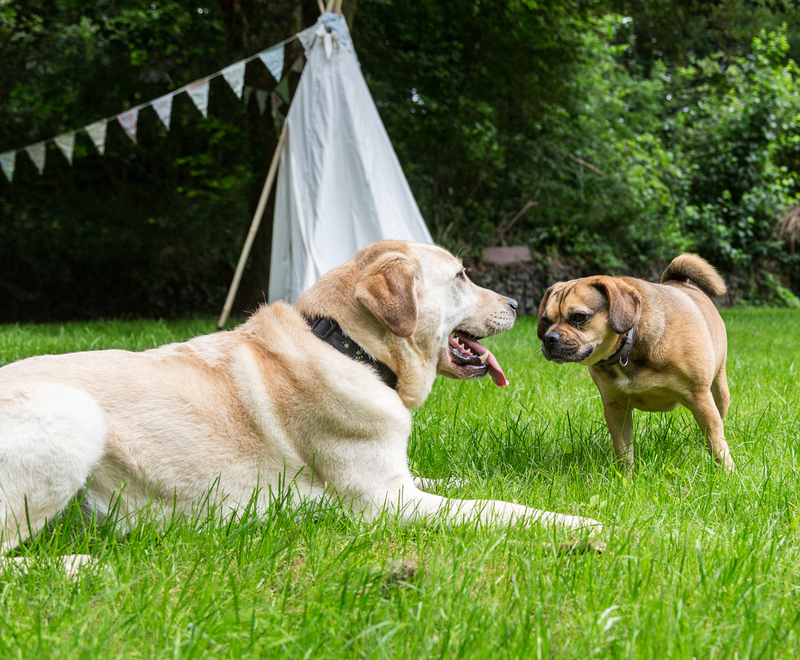 Here at Tresarran Cottages we know how important our dogs are to us and that’s why we have made sure we can cater for all the family and that includes the dog. Our own dog Suggs loves all that Cornwall has to offer for dogs! In fact Cornwall is so dog friendly it makes it the perfect place to come with your four legged friend. Many of Cornwall’s parks, attractions and gardens welcome dogs. As do many of the pubs, restaurants and gardens, not forgetting the stunning beaches that will allow your pet to get his feet wet in the sea or run off some energy on the beach. As Cornwall caters so much toward dogs visiting with their families we knew it was so important for us to offer dog friendly cottages that all the family cold enjoy. 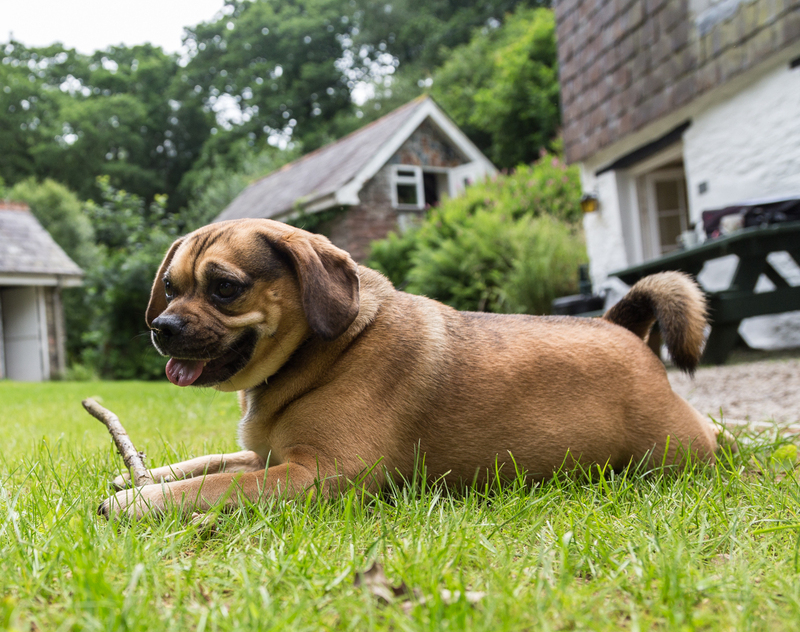 Our cottages are not only perfect for your dog on the inside but with easy access to some of the most beautiful forests and woodland right on our doorstep it makes walking your dog all the more enjoyable. We have a selection of dog friendly cottages for you to choose from, all of which are not only beautiful, warm and welcome with amazing views and grounds perfect place for the whole family to be together and enjoy everything Cornwall has to offer. We can provide you with bowls, leads, treats and all the things your dog might need if you forget to bring anything! Not only that but we can even arrange dog sitters for a small fee if you need one! All this makes Tresarran cottages amongst the most dog friendly cottages in Cornwall.